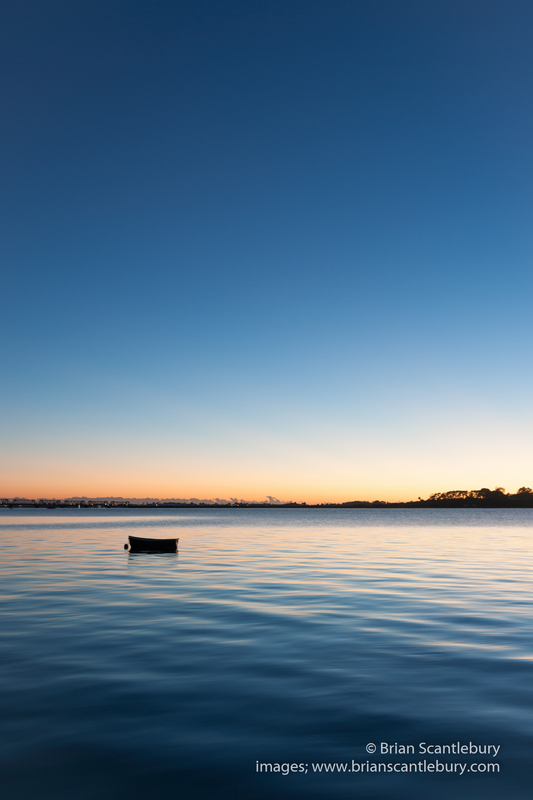 photographs | Tauranga based photographer and traveler. Enjoyed sharing some of our experiences and photos as we travelled and shot over last 8-10 weeks, hope we haven’t bored you with it all. Have tried to keep the Instagram shots different to those shared here, and hope if you are following those Instagram images (which find their way to facebook, twitter, google+ & LinkedIn) you’ll see another side of our photography and add to what we could put into these blogs. Certainly getting colder now. Can tell, not just in my bones but in the colours of the leaves. These are from a smallish town that might have talked of previously, they have a great market each week, and it is the home of that not so wonderful cafe experience mentioned last time! otherwise a lovely place, Pezenas. We got to London for the weekend. Great opportunity to catch up with the family there, see Michael’s (Impero Design) new offices and pick up a few shots. Thanks guys for looking after us so well. London across Thames from Impero offices on wet London evening. These are from Olympic Park in London. 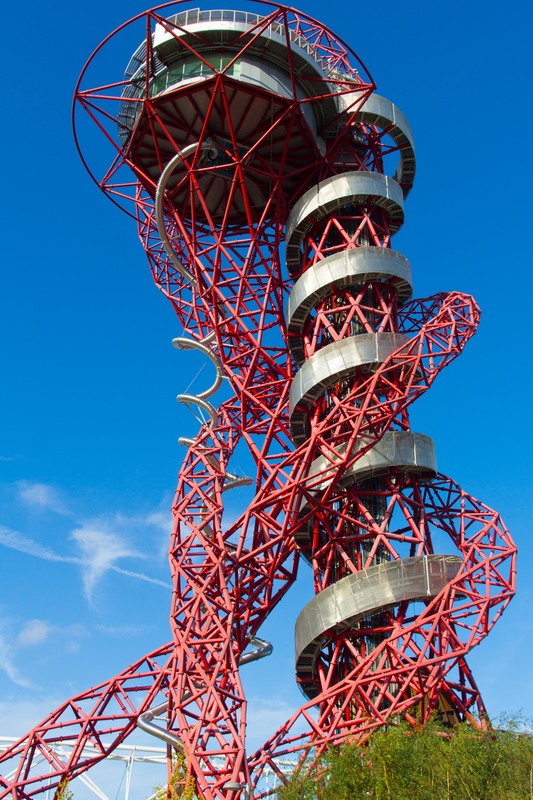 The AcerlorMittal Orbit red steel sculpture is apparently the highest sculpture in the UK. Views from top are panoramic London. The fine silver spiral tube in the image is a recently added slide. Quick way to get to the bottom, about 40 seconds. The screams (not sure if they were of delight) we heard reinforced our wimpy decision to take the lift, about 45 seconds too. The historic city of Carcassonne has been left to the end of our time here. Main interest here is La Cite Medievale, the historic walled city and castle atop a hill adjacent to the “modern city”. 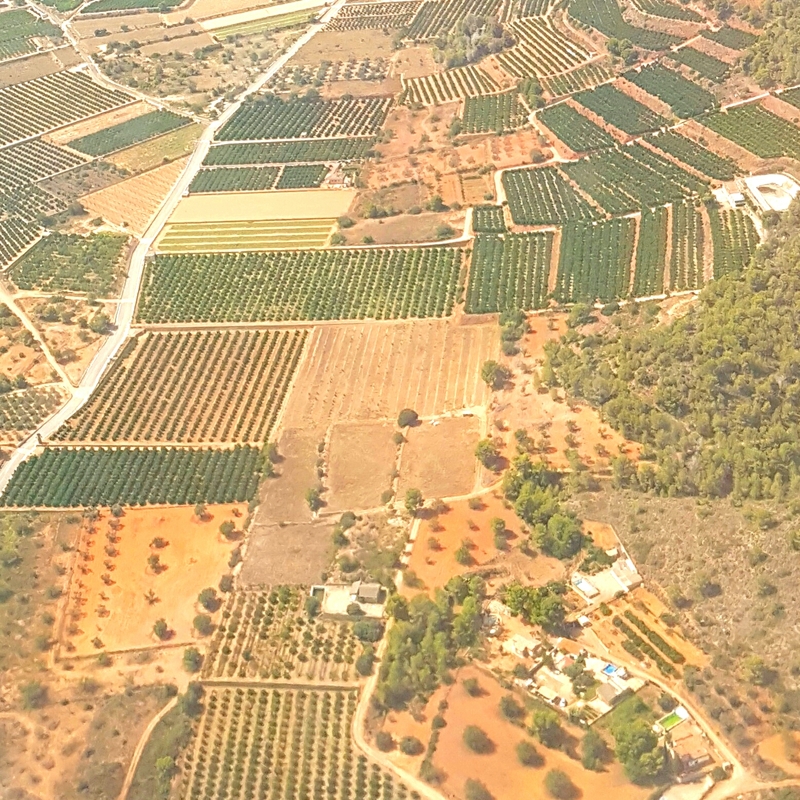 Getting via the secondary routes rather than the main highways there is through more ancient, and not so ancient, villages, plane tree and vineyard lined country roads and along canals and past locks. Carcassonne is like so many of the old cities, narrow streets, old buildings, some wonderful, many not, cafes that you are lucky to get a coffee and never find something to eat in and although the height of the tourist season is over, we make up the bulk of the people wandering about. Rugby is everywhere in this part of France. From people wearing jerseys on the streets to shops selling the clothing. We come across a Serge Blanco shop (followers will recall his great contribution to French rugby, now he’s got a chain of retail fashion rugby clothing shops) to a chain called “Otago” would you believe, just a couple of doors along. In the old city on the hill, across the old bridge and obviously older river, there’s the place everyone comes to see. The walled city, castle and cathedral. I guess to make these places pay they need to fill them up with tourist shops and restaurants. Same here. Many the tacky not so nice shops and “authentic” French pizza restaurants. To be fair, here there a a few classier shops. We roam eventually getting to the cathedral where we are treated to a tenor quartet in the stunning acoustics these remarkable buildings have. La Cite Medievale, Carcassonne, France. We fill the bulk of our day here then decide to head back for dinner and some night shots. La Cite Medievale, Carcassonne, France night scenes. Minerve, an historic village perched on a rock outcrop in the middle of Gorge Du Brian (Anne suggests a not too liberal translation is Gorgeous Brian and who am I to argue with Anne!) high in the mountains over the river Cesse in a fork with the Le Brian. How the hell they built these fortified villages in the spots where only a mountain goat could go still defies my small mind. Like all these places it was the site of many a battle in ages past.The village has strategically placed catapults. Not sure that they are the originals or just some fake replicas, but they were clearly a part of the defense of the place nearly 1,000 years ago. Other than the vineyards the people here clearly rely on tourism but I still can’t get a coffee with a muffin or croissant, and t he “authentic” restaurant, only one open, is a pizza job. And thought people visited other countries/cultures for that experience. A collection of artisan and tourist shops have made it here into the typically narrow streets though again at this time of the year most are closed. At this altitude high in the Midi Pyrenees the autumn colours are starting to display. A few of the forest trees are turning red and gold. Will be stunning in a week or two. The vines too are changing, some with spectacular effect. My attempt at an abstract of the colours in some of the vineyards now. The endless hot sunny days the marked the first 6 or 7 weeks of our time in the Med have turned to pretty cool days and more rain than sun. The whole area was just so dry previously. This will get those vines producing for next year, though I did hear a report suggesting the harvest is down for the current year. We’ve seen a lot, visited some amazing places and enjoyed a little of Spanish and French life. Although this wasn’t a road trip, we’ve driven over 6,000k’s in the two countries and fired off over 7,000 images between us. We have some work to do when we get back. we head to Toulouse and then to San Fran for a couple of nights each en-route. See you all soon, au revoir. Brisbane stock photos, night scenes, and abstracts. Please follow the photo links to my Australia stock photo gallery with the Brisbane collection. Brisbane Victoria Bridge catches night lights standing out against the dark night background with the city lights zoom blurred creating an abstract ethereal image. Sky color reflections in calm bay Tauranga sunrise of amazing intensity portends changing weather ahead. Takitimu Drive as evening light deepens. Highway light streams along Takitimu Drive at dusk looking north with Mount Maunganui on horizon. Highway red and yellow light streams along Takitimu Drive at dusk looking north with Mount Maunganui on horizon. Tauranga Harbour is undergoing dredging to deepen it to allow larger ships into Port of Tauranga. Two dredges are loading with sand and heading out continually as they widen and deepen the shipping channels. Evening Tauranga Harbour stretches beyond the railway bridge while a couple of adventure seekers contemplate their next jump. Just as they jump… comes the train.